Do you have blinds in hard to reach places? Are you limited in mobility or would you like to add convenience and simplicity to your home? 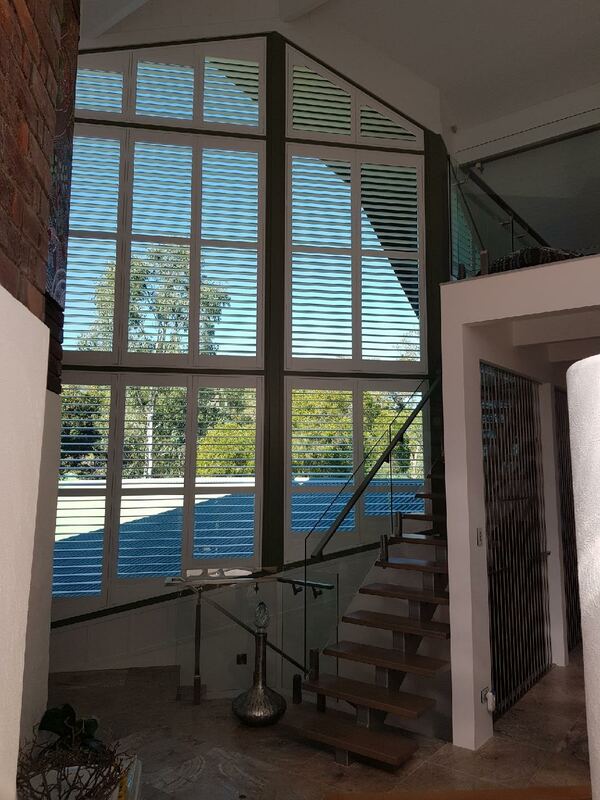 At Affordable Shutters & Blinds, our Perth professionals specialise in motorising and automating your blinds. When thinking of buying blinds, draw inspiration from smart and integrated living principles, we’re able to connect each of your blinds to one clever system. With the click of a button, your entire home can be synced to open and close blinds quicker and easier than ever before. By programming your blinds according to temperature and weather conditions, you can save big on your energy bills. As uncovered windows lose up to 75% of your home’s energy in comparison to wall spaces of the same size, you can seriously reduce your energy costs by simply closing your blinds. Make the transition from night to say simple by programming your blinds to close as the sun sets. Interested in the convenience and benefits of motorised blinds? Have a chat with our professionals and get a quick quote today. 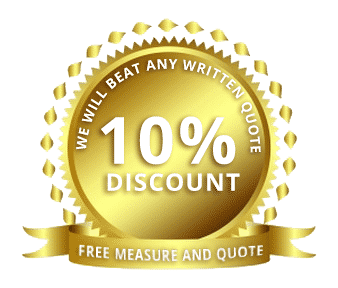 We guarantee to beat any written quote, providing you with the most affordable high quality motorised blinds systems in Perth. Getting tangled up in cords and blinds is a common scenario for homes with a number of unique systems. With just one click, motorised systems allow you to open and close your blinds with ease. Ideal for windows in awkward places or for large and expansive blinds, you can control your blinds without having to even touch them. 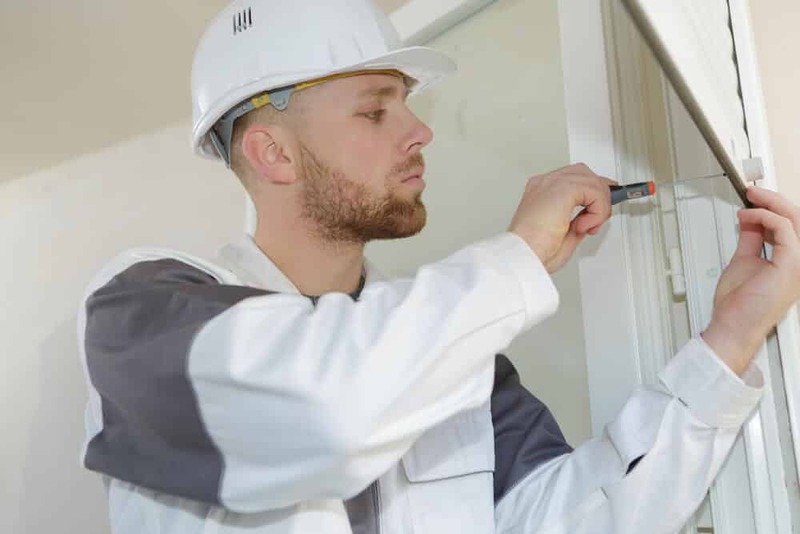 Regulate your home’s temperature in summer and winter, control access and visibility, limit or allow light and airflow and deter threats by adding an extra layer of security. Let our experienced WA technicians automate your blinds today. 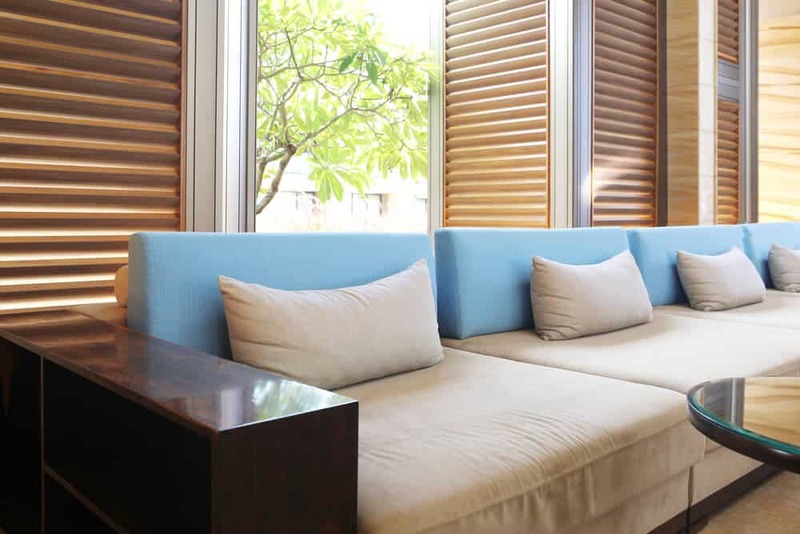 At Affordable Shutters & Blinds, we make living even simpler. Our motorised blinds allow you to take control over the light and airflow of your space with just a few simple clicks. Get started on motorising your roller, Venetian and vertical blinds. Contact the Affordable Shutters & Blinds team for an obligation-free quote.